Planet Marmi comes from the experience of some entrepreneurs who work and operate in the field for over twenty years. 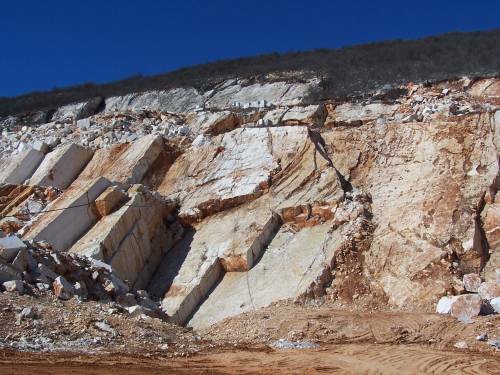 Since 2006 we trade selected material all over the world including marble type Botticino Classico, Semiclassico and Fiorito; but also white marble Diocletian and Breccia Oniciata. The company over the years has shown as international competitor in the field of marble, keeping alive the unmistakable quality of marble Botticino. The process of extraction of marble is divided into several stages, carried out with extreme precision. The raw blocks are meticulously finished and prepared for sale. PlanetMarmi is now an established international competitor in the field of Marble Botticino, in general and crude.